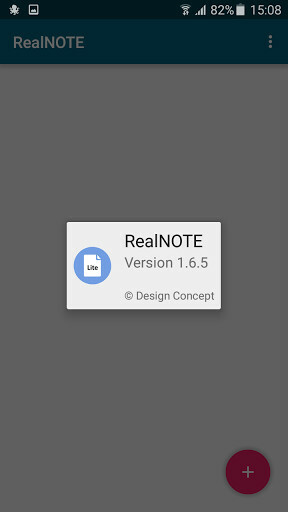 If you want an app to save notes which has just the necessary options, you can count on RealNOTE Lite and its minimalist and productive deveopment. 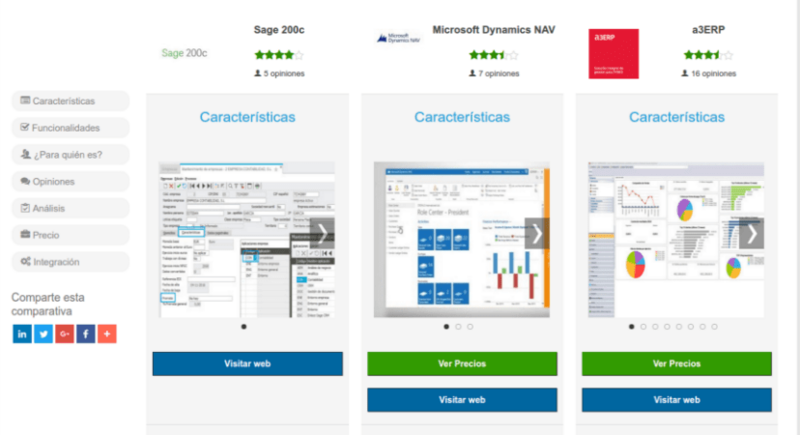 Enjoy its interface, it is intuitive and smooth. All this simplicity has been achieved in a very original way. 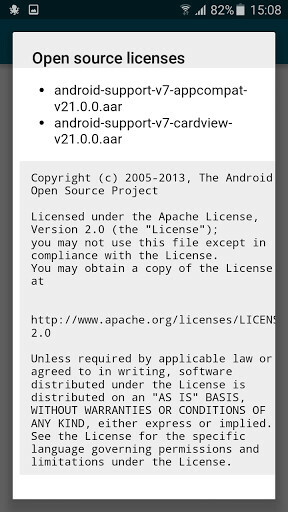 Also, it does not take too much space and it releases all the source code in GitHub. The app offers a Premium version so, if you want to collaborate with a small sum of money, you will get the advantage of being able to synchronize the notes in the cloud with your Google account. According to the developpers of this app, "we did not intend to make people pay, but the cost of the app is not recovered as the servers are not compatible with JSON technology yet". The app is so simple that we cannot say much more about it. 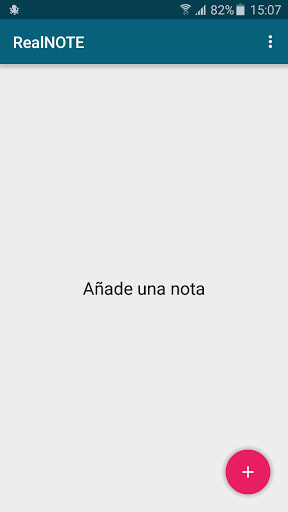 You just have to create a note, give it a name and save it. The best you can do is to try this app, it will not leave you indifferent. 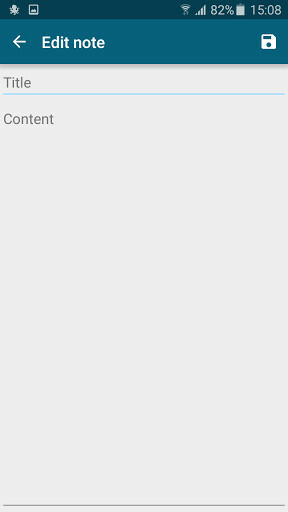 Read all the Internet contents in a comfortable way and with no ads. A great app for dyslexic people or people with special needs. A really funny and useful keyboard for your Android.